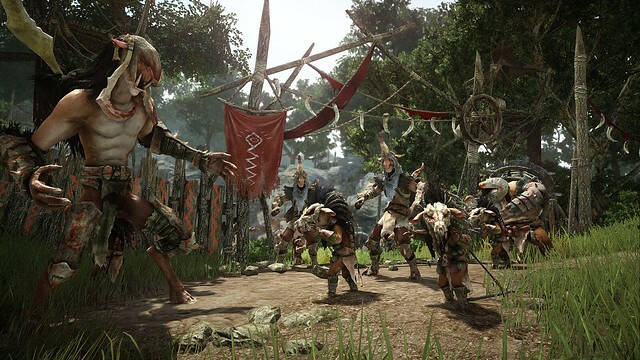 Pearl Abyss toay announced that Black Desert, their all-new open-world fantasy MMORPG on Xbox One, will be available to play via Open Beta from Nov. 8-12. For fans who can’t wait until November, Pearl Abyss is bringing Black Desert to TwitchCon 2018 in its first-ever public debut. From Oct. 26-28, TwitchCon attendees are encouraged to visit and experience Black Desert on Xbox One at the Pearl Abyss Lounge, Booth #1711, for a hands-on demo, the chance to win exclusive swag, and photo opportunities. Captured in stunning 4K quality, Black Desert for Xbox One was first revealed on-stage at the Microsoft press conference at E3 2017 and will feature console-exclusive gameplay from its PC counterpart, Black Desert Online, which counts for more than 10 million players worldwide. 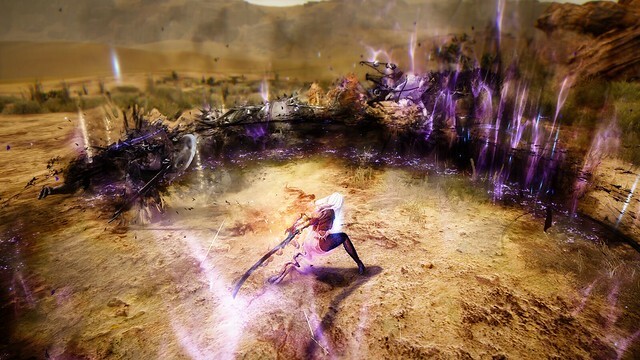 Built from the ground-up for console, Black Desert aims to achieve the most fluid and responsive MMORPG gameplay that’s possible with a controller interface.